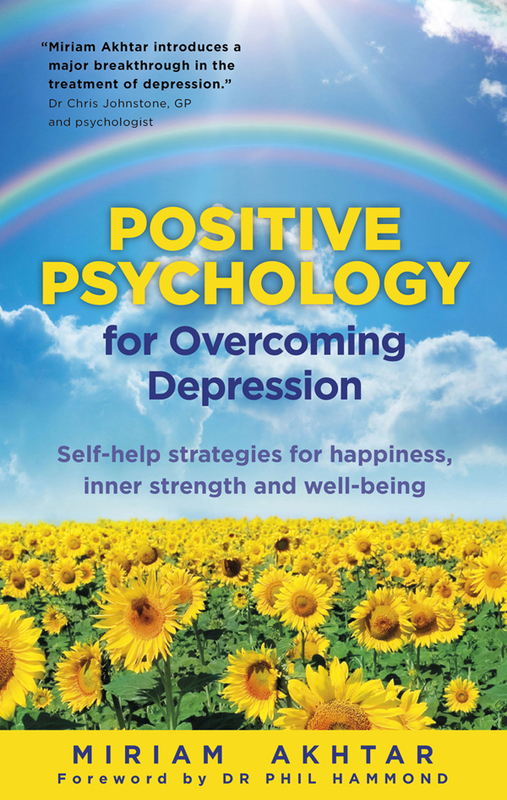 Expert author Miriam Akhtar explains how following the principles of Positive Psychology – cultivating positive emotions – can help you overcome depression and live a happier, more fulfilled life. The book begins by explaining the principles of Positive Psychology, which include savouring positive events, expressing gratitude for everyday experiences we may take for granted, practising meditation, developing optimism and cultivating resilience in the face of difficulties. It then goes on to focus on how these principles can help people cope with one of the most widespread problems in society today – depression. 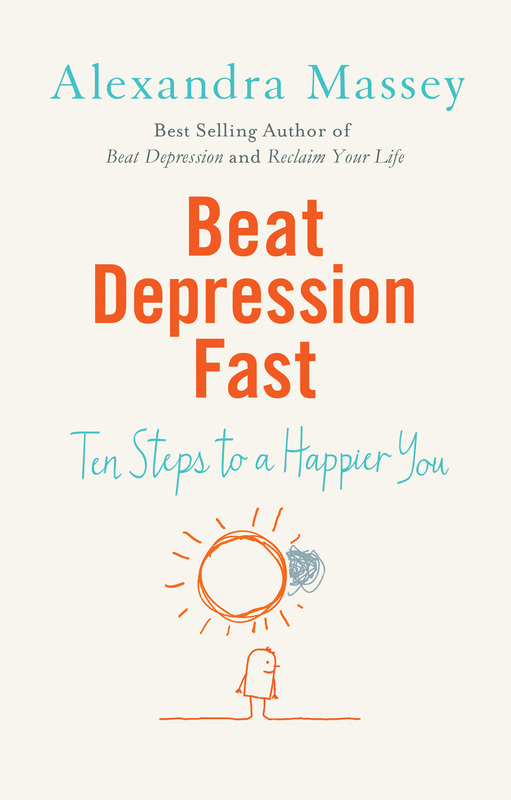 Akhtar explains, in friendly and accessible language, how Positive Psychology can help to prevent depression arising or, if you are already experiencing the blues, how the easy and straightforward exercises can reduce your symptoms and allow the sun to shine on your life once more. Throughout the book she brings these concepts to life by providing real-life case studies that show you how you can work her ideas into your daily routine.